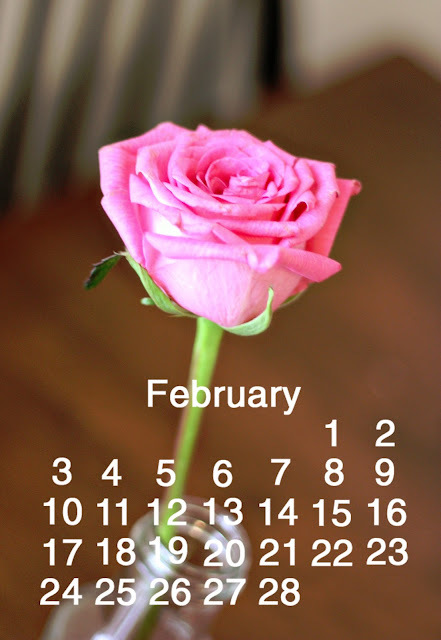 I'm a little late, but happy to see February. This month I'll be adding a niece, going on an airplane, and dropping some more lbs. To celebrate, I'm got some more calendar digital stamps. Check back tomorrow for my February Simple Scrapper pages + a giveaway!